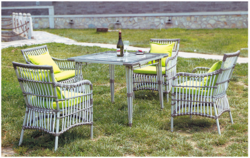 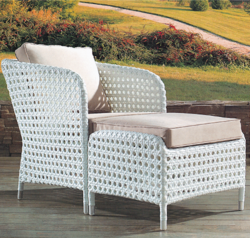 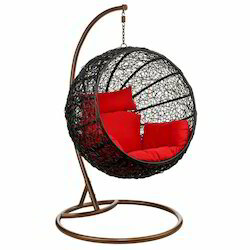 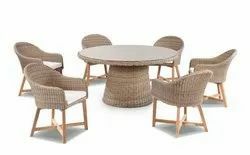 We are a leading manufacturer, importer and exporter of Outdoor Wicker Sofa Sets, Outdoor Coffee Sets, Garden Swings, Folding Chairs, Hanging Chairs, Outdoor Furniture, Beach Garden Umbrella, Outdoor Gazebo and Garden Furnitures. 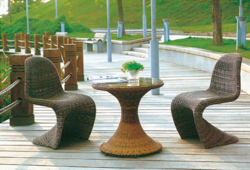 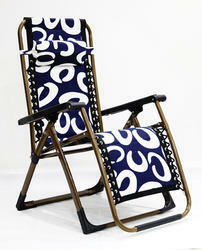 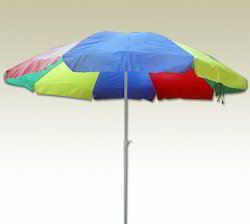 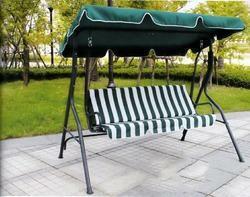 Also, we offer services such as Outdoor Furniture Repairing Services for the welfare of our clients. 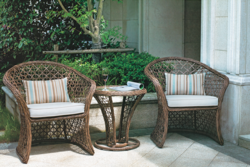 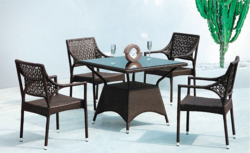 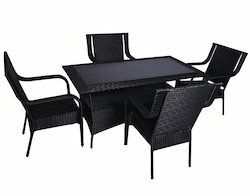 Prominent & Leading Manufacturer from Hyderabad, we offer ebony style wicker outdoor coffee set, woody style wicker outdoor coffee set, cany style wicker outdoor coffee set, creamy style wicker outdoor coffee set and string style wicker outdoor coffee set. 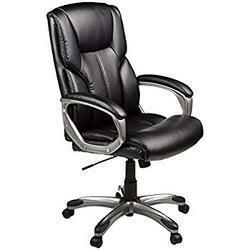 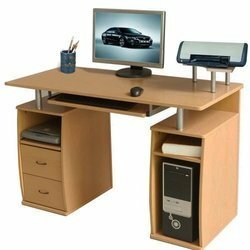 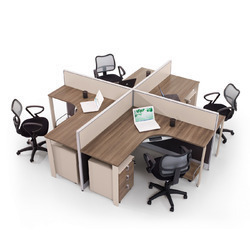 Leading Manufacturer of computer tables and office tables from Hyderabad. 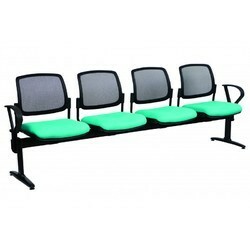 Prominent & Leading Manufacturer from Hyderabad, we offer restaurant table & chair, glass top restaurant table & chair, granite top restaurant table & chair, steel top restaurant table & chair and wooden top restaurant table & chair.